Pepsico are a large international food manufacturer offering some of the world best known brands. The Pepsico portfolio includes drinks such as Pepsi , Tropicana and Copella. Snacks including Walkers and Quaker. I also includes retailers such as Pizza Hut and KFC. 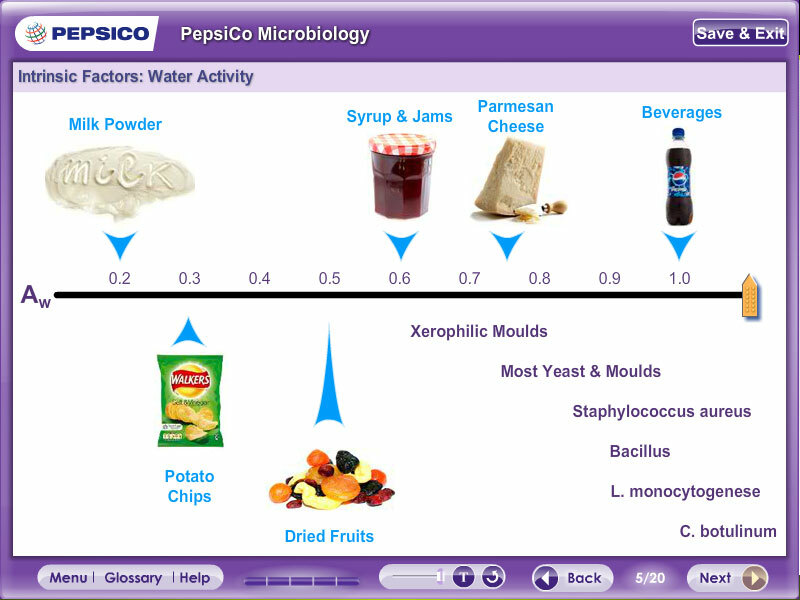 Pepsico R&D teams based in the UK, US, and Middle east are constantly innovating. New products are created along with new versions of existing products. This process required a cost effective and efficient method of ensuring that people preparing the product have the appropriate level of training. 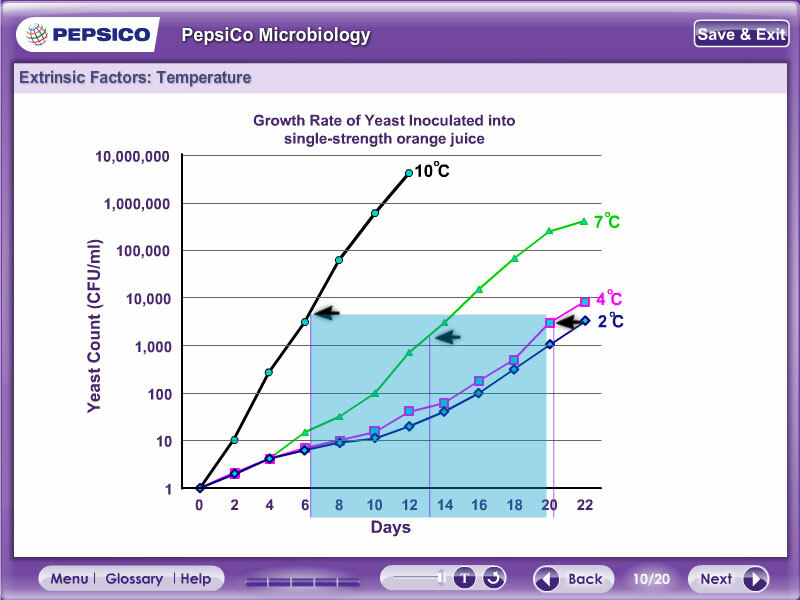 Highfield e-learning have developed a number of e-learning solutions for Pepsico. 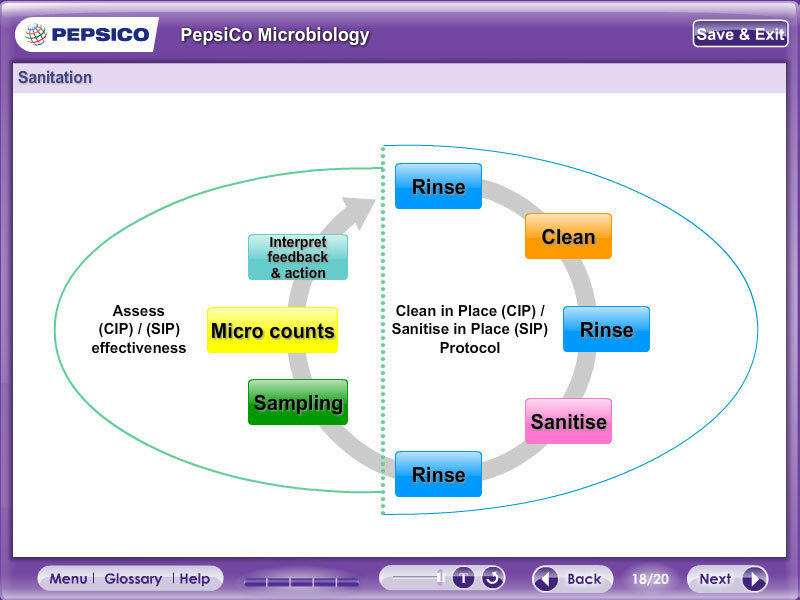 This is an ongoing project to produce a series of HACCP e-learning modules which reflect the needs of the business. As a fast paced global food company we needed to develop a company training program for our R&D colleagues and Highfield provided an efficient, timely service and product tailored to our needs and standards with ongoing ad hoc support. Thank you Highfield! !